Missing pixels on LCD, lack of backligth etc. 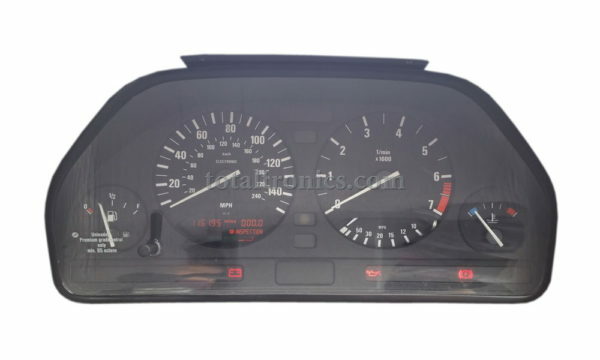 Professional repair of your instrument cluster missing pixels or back light issue. Turnaround is 1 day if we receive it by 1 pm, which is possible if you send it by Royal Mail Special Delivery for £11. So if you send it on Monday, you’ll receive it on Wednesday by 1 pm. Please be aware that this instrument cluster weights about 1.3kg. Do not use too heavy box as if it exceeds 2kg Royal Mail will charge you more than £20 for next day shipping. Use kitchen scale to check before you go to the Post Office. Just buy this service and pay, then send your dash pod to us or bring the car and leave it with us. We will take the cluster out and fit it back in after repair, all in less than an hour. Do not buy second hand instrument cluster, it won’t work in your car unless you know how to code it. 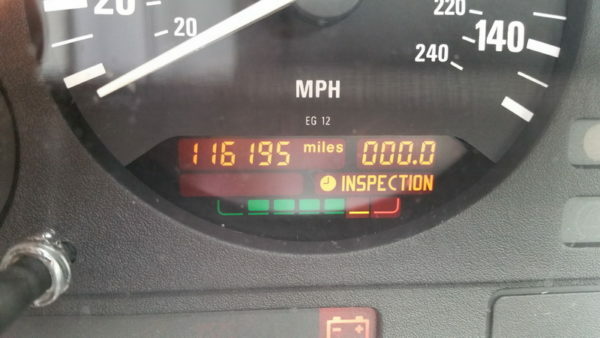 BMW dealer can not code used instrument cluster. Their GT-1 DIS interface is not able to do so. 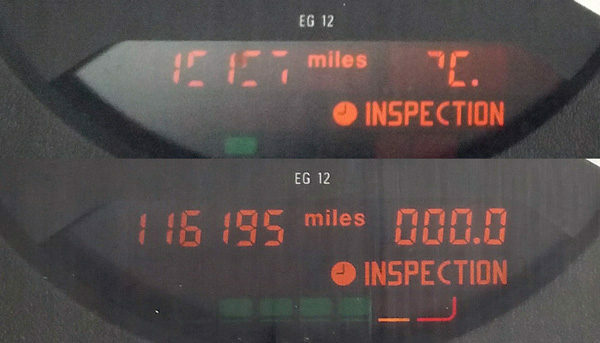 They can only code instrument clusters & LCMs that have zero miles (brand new ones).